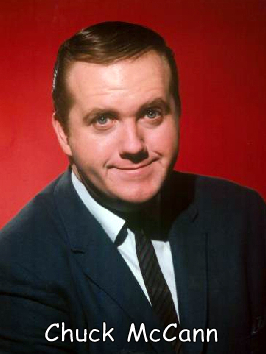 Sadly, news came that the great, talented Chuck McCann has passed away at the age of 83. His children’s show on local New York television station, WPIX (Ch.11) was legendary. That was my greatest Chuck McCann memory, until I had the great fortune to interview him briefly, roughly 7 years ago. Thanks back to you Mr. McCann for the memories heard and seen and most of all, for making me feel so good about thinking so highly of you before we met, by being so gracious when we did meet. Stuff much better than cocoa puffs (which, I guess a plug, was/is pretty good) awaits you, go easy Mr. McCann, and thank you again.